I mean I wasn’t a big editor in Google Maps but I know people did use it. Over the weekend this appeared, sadly not a April Fools joke. Google Map Maker officially closed on March 31, 2017, and many of its features are being integrated into Google Maps. Now you might think this is cool, integrated in to Google Maps natively. Unfortunately there is a huge functionality difference between Google Map Maker and Google Maps editing. I think this is a reflection on the type of editing being done. It’s mostly POI editing rather than actual mapping. So it’s up to OSM to continue the open mapping platform which is how it should be in the first place. 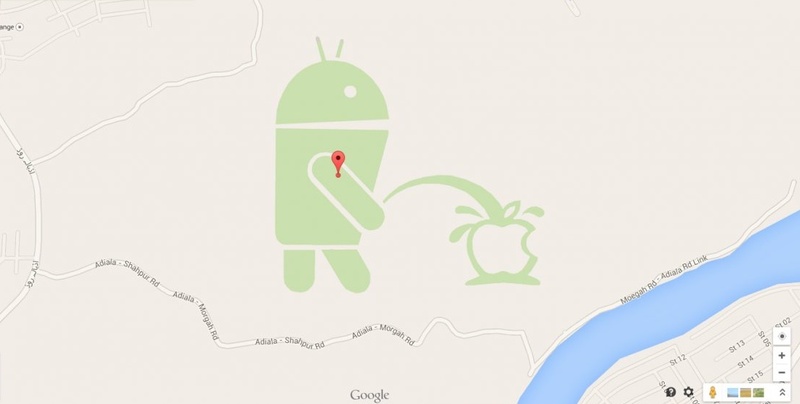 Google Maps Maker is probably best known for this image that was removed about 2 years ago.